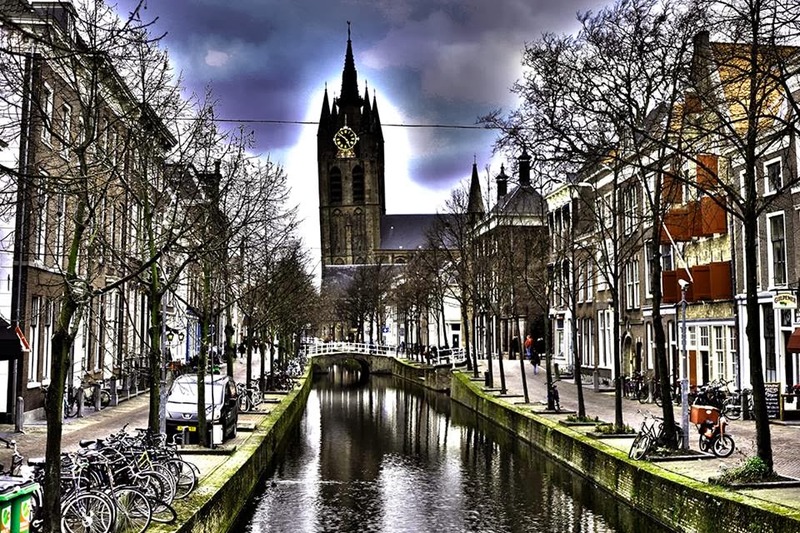 Amsterdam's canal tours are the most popular, however for something more intimate and ultimately prettier, it's worth having a ride on the canals in Delft. The tour lasts around 45 minutes and tours are in available in English too. Arturas, who went on the tour and was very pleased with it, sent me the stunning pic below.